How can one get her first entry level job as a Data Scientist or a Data Analyst? 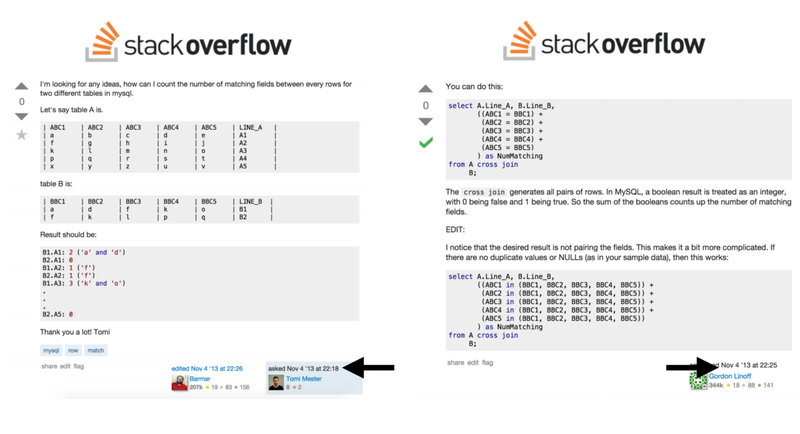 If you scroll through data science forums, you will find many questions around this topic. Readers of my data science blog (data36.com) ask me the same from time to time. And I can tell you this a totally valid problem! NEW! 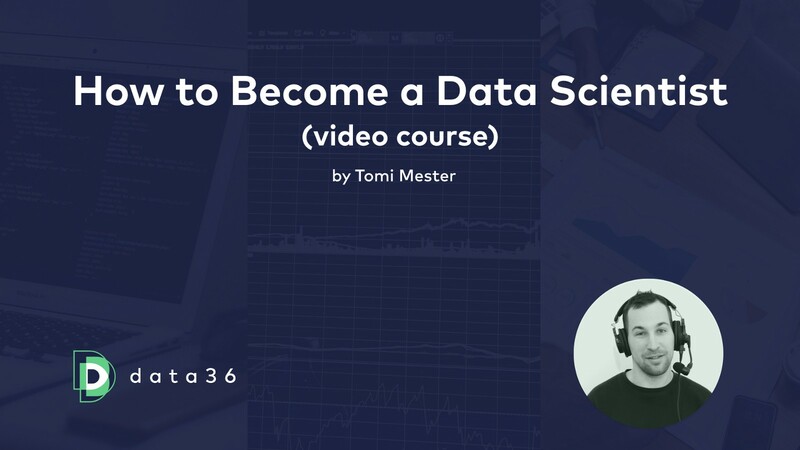 I’ve created a comprehensive (free) online video course to help you get started with Data Science. Click here for more info: How to Become a Data Scientist. Which 2 or 3 you’ll find most helpful really depends on the company… But if you’ve learnt one, it will be much easier to learn another. So the first big question is: how can you get these tools? Here comes the good news! All of these tools are free! It means that you can download, install and use them without paying a penny for them. You can practice, build a data hobby project or anything! I wrote a step-by-step article recently on how to install these tools on your computer. Check it out here. There are 2 major ways to learn data science easily and cost-efficiently. Kinda old-school, but still a good way of learning. 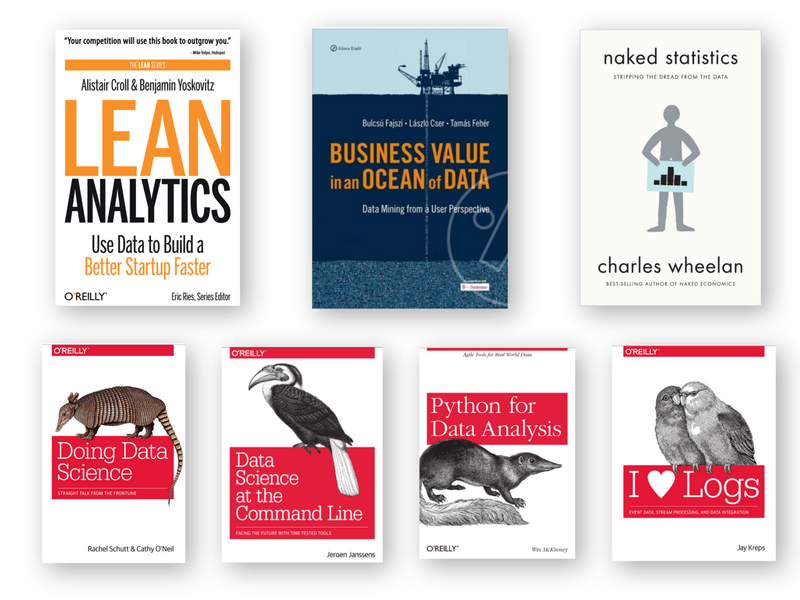 From books you can get very focused, very detailed knowledge about online data analysis, statistics, data coding, etc… I highlighted 7 books I recommend in my previous article, here. Data science online courses are coming with fair prices ($10-$500) and they cover various topics ranging from data coding to business intelligence. If you don’t want to spend money on this at the beginning, I’ve listed free courses and learning materials in this post. I built a script that monitored a real estate website and emailed me the best deals in real time — so I could get these deals before everyone else. I built a script that was pulling all the articles form ABC, BBC and CNN and, based on the words used, connected the articles that were about the exact same topic on the 3 different news portals. Notice the timestamp! I’ve sent in a sort of complicated question and I got back the answer in 7 minutes. The only thing I needed to do was copy-paste the code into my production code and boom, it just worked! Even if it’s a little bit difficult, try to get a mentor. If you are lucky enough, you will find someone who works in a Data Scientist role at a nice company and who can spend 1 hour weekly or biweekly with you and discuss or teach things. #4: Where and how do you send your first job application? If you haven’t managed to find a mentor, you can still find your first one at your first company. This is gonna be your first data science related job, so I suggest not focusing on big money or on a super-fancy startup atmosphere. Focus on finding an environment where you can learn and improve yourself. Taking your first data science job at a multinational company might not align with this idea, because people there are usually too busy with their things, so they won’t have time or/and motivation to help you improve (of course, there are always exceptions). I advise you to focus on 50–500 sized companies. That’s the golden mean. Senior data scientists are on board, but they are not too busy to help and teach you. Okay, you have found some good companies… How to apply? Some principles for your CV: highlight your skills and projects, not your experience (as you don’t have too many years to put on paper yet). List the relevant coding languages (SQL and Python), you use, and link some of your related github repos, so you can show that you really have used that language. Well, that’s it. I know it sounds easier when it’s written, but if you are really determined to be a Data Scientist, it won’t be any problem to make it happen! Good luck with that! If you want to try out, what it is like being a junior data scientist at a true-to-life startup, check out my 6-week online data science course: The Junior Data Scientist’s First Month! And if you want to learn more about data science, check my blog (data36.com) and/or subscribe to my Newsletter! 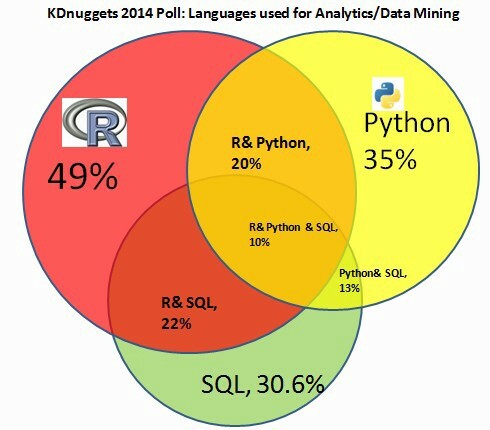 And don’t miss my new coding tutorial series: SQL for Data Analysis!